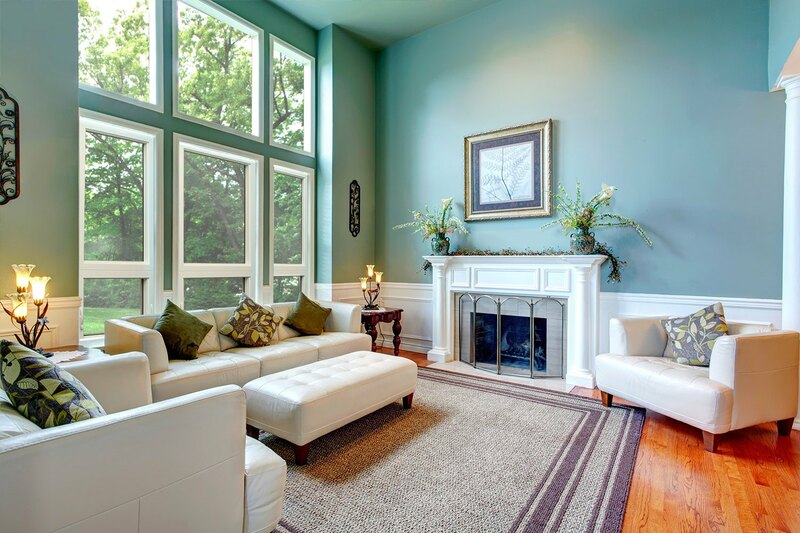 When it comes to home improvement, there’s no better company in the Boulder, Colorado, area than BlueBird Windows & Doors. 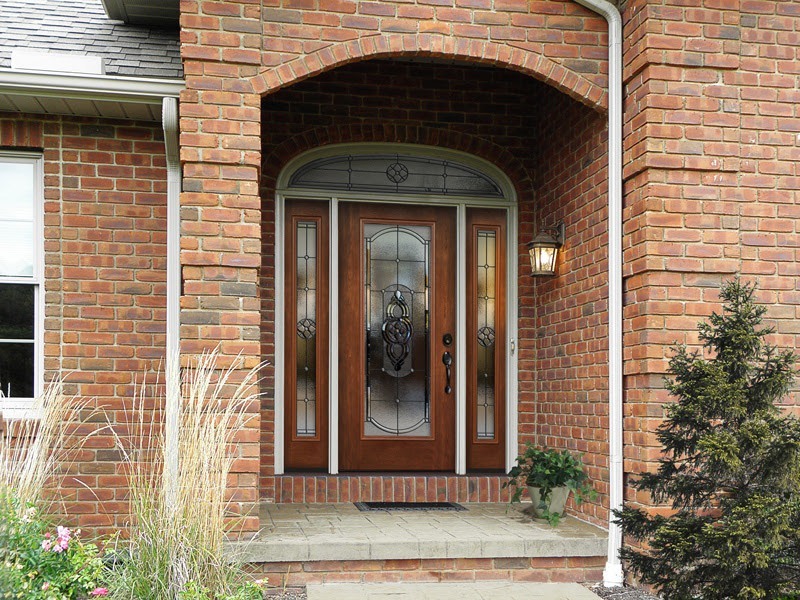 As a local, family-owned and -operated company, we are committed to helping area residents make quality upgrades to their homes by providing them with top-of-the-line replacement windows and doors. If you’re looking to spruce up your home’s appearance, bolster its energy efficiency — or both — BlueBird is the company to call. 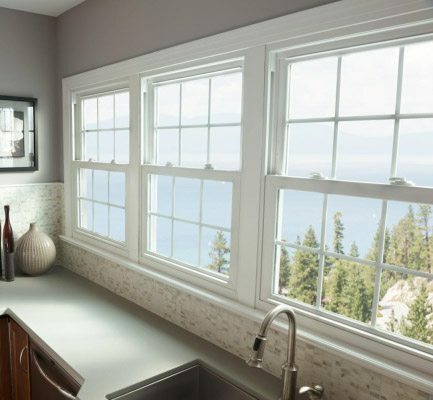 As the exclusive dealer of Verde® windows in the Boulder area, we are pleased to offer our customers these expertly crafted, hardwearing vinyl replacement windows. 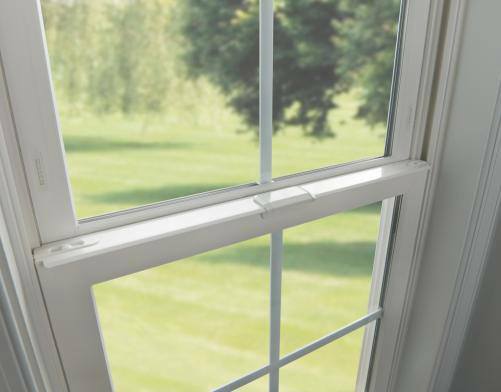 With a fusion-welded frame construction and airtight polyurethane insulation, these windows can significantly increase your home’s energy efficiency, making it more comfortable from day to day and possibly even saving you some money on your monthly heating and cooling costs. 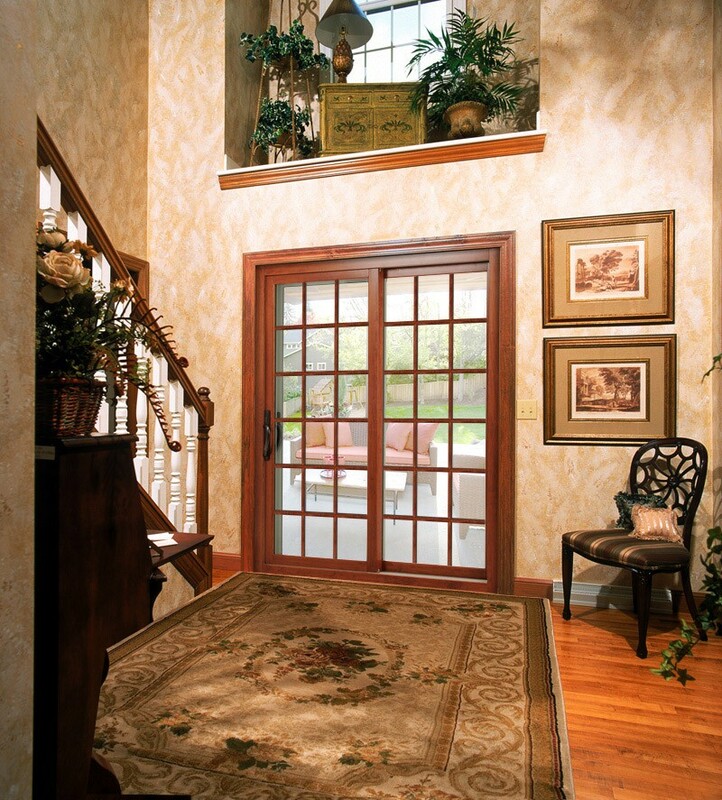 We offer a full line of window styles, including double hung, picture, casement, and more, so you can choose the style that works best for your home. 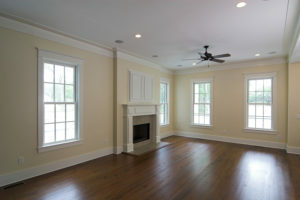 And, these windows come backed by a solid lifetime warranty so you can rest easy knowing your new windows are protected. 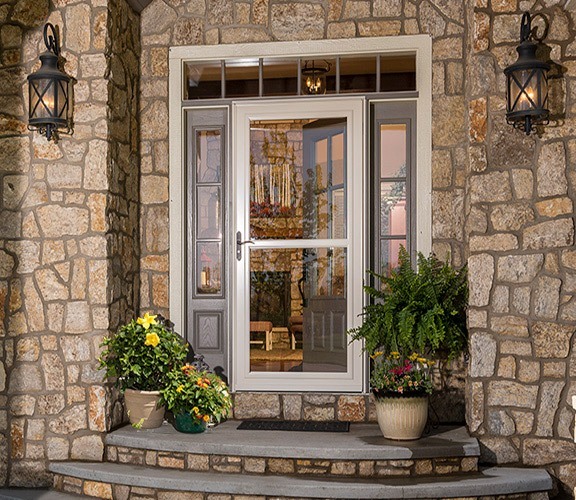 In addition to windows, BlueBird can also outfit your Boulder-area home with sleek, sliding glass patio doors or a new front entry door. 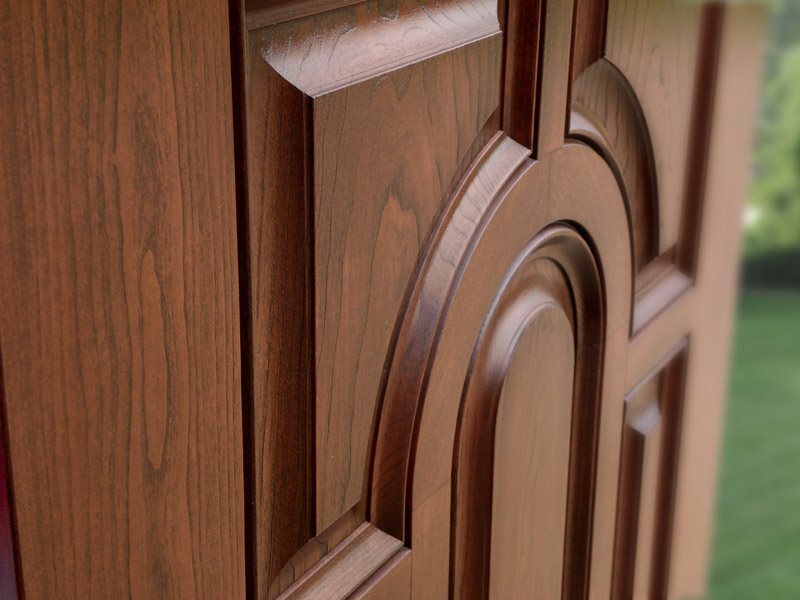 Whether you’re looking for the ultimate security of a heavy-duty steel door, the energy efficiency of a fiberglass door, or something that offers a bit of both, our product specialists will be happy to go over your options with your during your free in-home consultation. 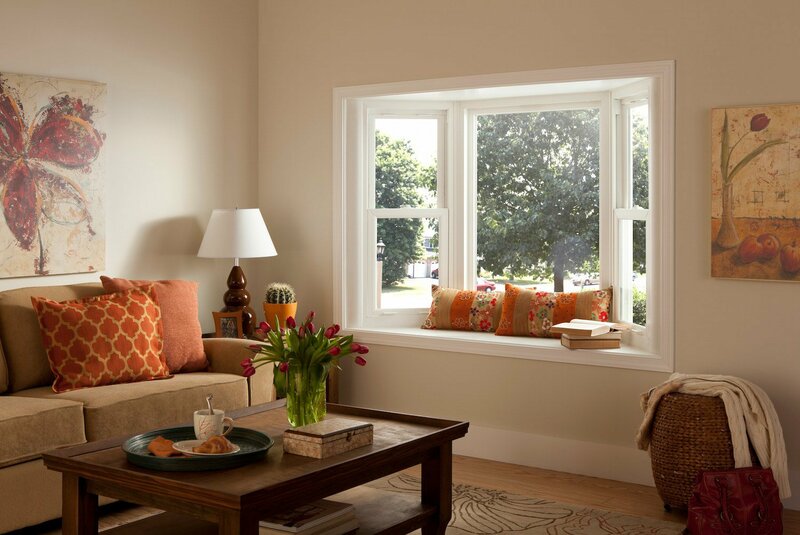 To learn more about the high-performing replacement windows and doors that we install for homeowners in Boulder and surrounding areas, contact BlueBird today. We look forward to working with you!